Achilles 868 All Seasons tyre is the perfect tyre for every season. Achilles 868 All Seasons tyre is the perfect tyre for every season. 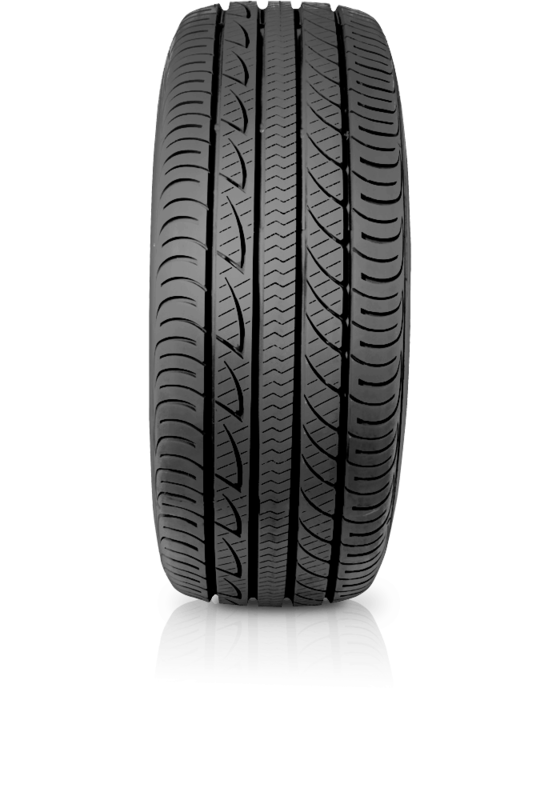 The tread pattern features large shoulder blocks which provides strength and stiffness for outstanding handling during cornering. With four wide circumference grooves the tyre offers superb water channeling, improved wet traction as well as to reducing hydroplaning. With an asymmetrical design the 868 All Season delivers superb cornering stability and precise steering response.